Hey folks and friendly aliens! 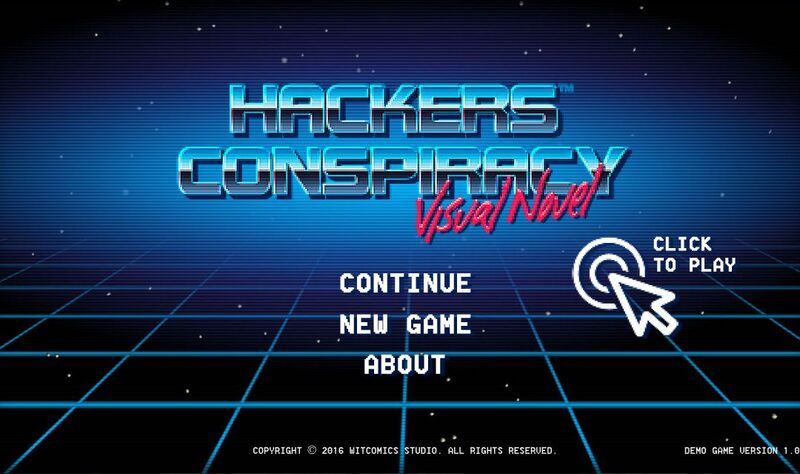 We are more than happy to announce that Hackers Conspiracy Demo is available now! After two months of hard work in writing, 3D modeling and developing the Visual Novel, our Demo is ready. All the artwork was made with DAZ Studio, the game trailer was produced with CrazyTalk Animator and HitFilm and all the Visual Novel was developed inside TyranoBuilder. 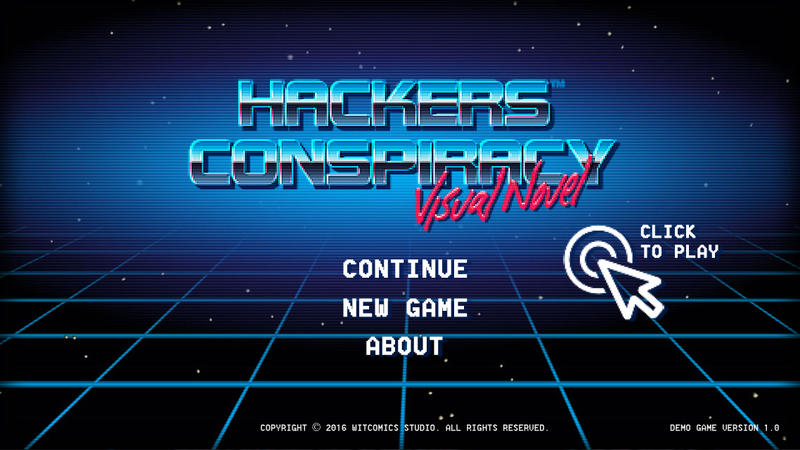 Hackers Conspiracy is a Cyberpunk Visual Novel about love and friendship in crazy conspiracy times. In order to erase their criminal records and get back their lives, a group of hackers known as Spartacus 5, infiltrates a secret underground bunker to attack the main Web Servers of the National Security Agency. Accidentally, they discover top secret information, that uncovers a sinister Mass Mind Control Plan to enslave humanity. If you are fan of “Ghost in the Shell” or “The Matrix”, you will love this game, play the Demo now! About 20 minutes of gameplay. Some dialog choices, more branches and storylines in development! Online and PC Windows Version Only, Mobile and Mac versions in development. 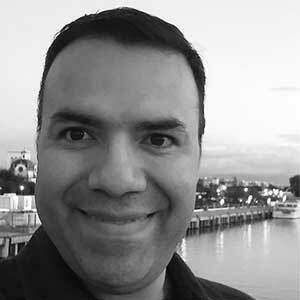 Lookout for the coming tutorials, meanwhile checkout the Demo!